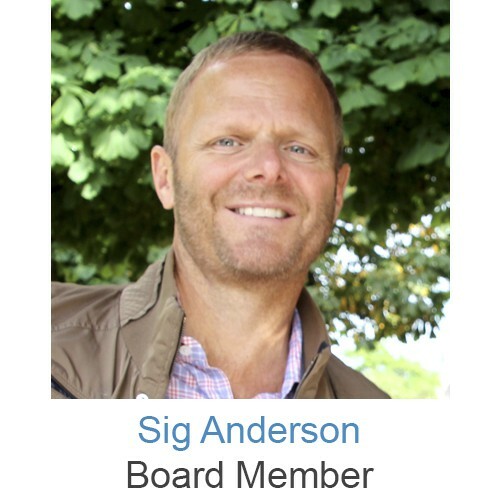 Sigurd “Sig” Anderson is a co-founder and managing member of City Center Realty Partners, LLC (CCRP), a San Francisco-based real estate investment and development company. For the past 25 years he has overseen new development and acquisitions of over $1 billion in commercial real estate across the country. As managing member of CCRP, he is responsible for setting strategic goals, directing and overseeing company investments, due diligence, capital markets, asset management and firm operations. Sig received his B.S. in Business from the Curt Carlson School of Management at the University of Minnesota. He is an active member of the International Council of Shopping Centers (ICSC), where he holds a Certified Retail Property Executive (CRX) designation, as well as a Senior Certified Leasing Specialist (SCLS) designation and was member of that designation’s Governing Committee. He is also a member of the Urban Land Institute (ULI) and is on the Board of Trustees of the World Affairs Council.